What Should You Look for in an Elder Lawyer? | The Law Office of Michelangelo Mortellaro, P.A. Elder Lawyer | Choosing the right elder lawyer for your legal needs is certainly a big decision. While there are certainly many aspects to consider when making this choice, there are a few key areas you should pay particular attention to in order to ensure your satisfaction. A general attorney simply won’t cut it when you are searching for someone to handle the various aspects of your estate. 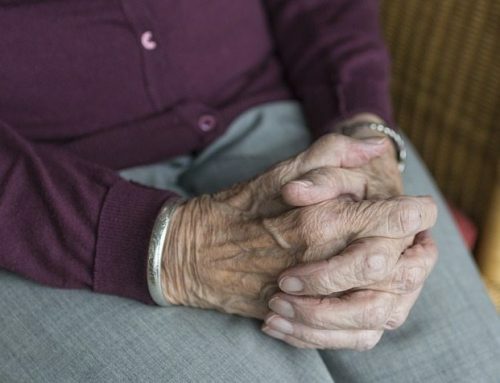 Focus in on individuals who have specific experience with elder law and don’t be afraid to ask about their experience and what type of clients that they work with the most. 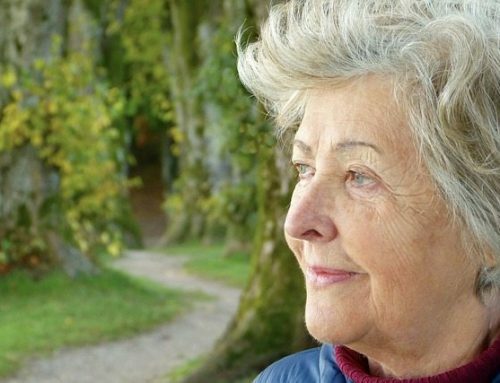 Remember, there are many facets to elder law, and you want to be sure the individual you select has the most experience relevant to your situation. Estate planning and elder law are incredibly personal. You want to be sure that you feel comfortable with the elder lawyer that you chose. Their personality, accessibility, and attitude can all play a role in whether or not that particular person is right for you. Elder law requires a significant amount of planning and preparation. Ask potential lawyers about their organization techniques and how they manage their workflow and correspondence with clients. You don’t want your case to fall through the cracks! To make sure you are choosing the right elder lawyer for your situation, be diligent in your search and ask all the questions that you think are most important. Remember, the right lawyer for you will be more than happy to assist you. 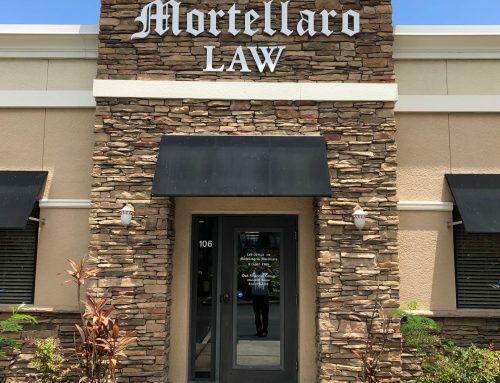 The Law Office of Michelangelo Mortellaro is among the best elder lawyers to choose from. We value our relationship with clients, and we offer free consultations. Reach out to us today for more information and to schedule your first meeting.